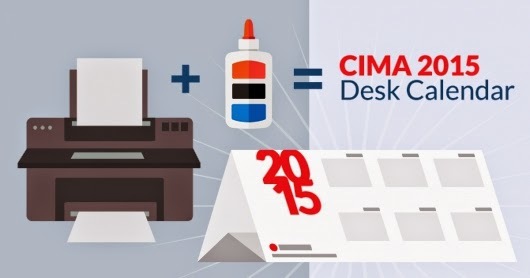 A guide to the CIMA 2015 syllabus changes - What is changing ? How are the papers changing in the 2015 new syllabus? What does this mean for the papers I’ll be studying in 2015? How will the exams change? The Astranti Study Texts have been used by thousands of CIMA Students in preparation for their management accountancy exams. They cover the entire CIMA syllabus for the 2015 exams and have been carefully written to be concise and easy to read but detailed enough to clearly guide you through the topics you must know in order to pass the exams. Q - Please inform us on the pass mark,for both certificate and professional levels. What Is the main purpose of introducing study cases at every level of professional? A - The case study exams test what you have learnt at each level and reflect real-life work situations. This assessment allows us to test a wider range of knowledge and skills across each level. The case study exams has been introduced to ensure students are business ready at all levels of the CIMA qualification. Q - If am studying CIMA in Zambia, then I more to European countries, for example in Norway,can I continue on my respective level in that country? A - You can study CIMA globally on the basis that there is an assessment centre nearby. Q - i m going to sit for C04 in end of Dec ,can you tell me key point to pass C04 as i found it very difficult amoung all cert level papers .i have bought Assessment Test for C04 from CimaStudy.com for practicing,would it help me in CBA ?? 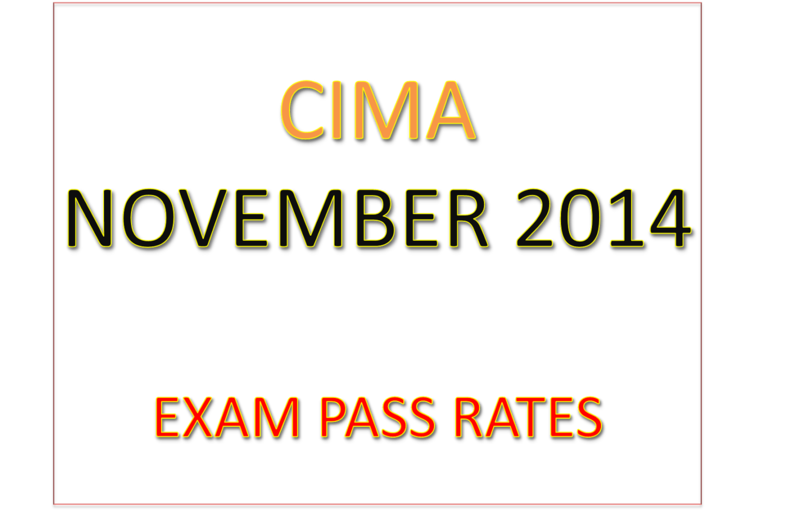 CIMA has unveiled the November 2014 exam results. CIMA's director of education, Noel Tagoe, said: "I am extremely pleased to see that there are some excellent student performances from around the world, as we have come to expect." Exam results will commence being emailed from CIMA during the UK working day from 9am GMT on 18 December (not earlier, as in previous results releases) . CIMA ask you to please not email or CIMA Contact to chase your exam results, as your results will arrive during the day. Your exam results will as usual be made available and published online in your MY CIMA account no earlier than 9.30am GMT on 18 December. 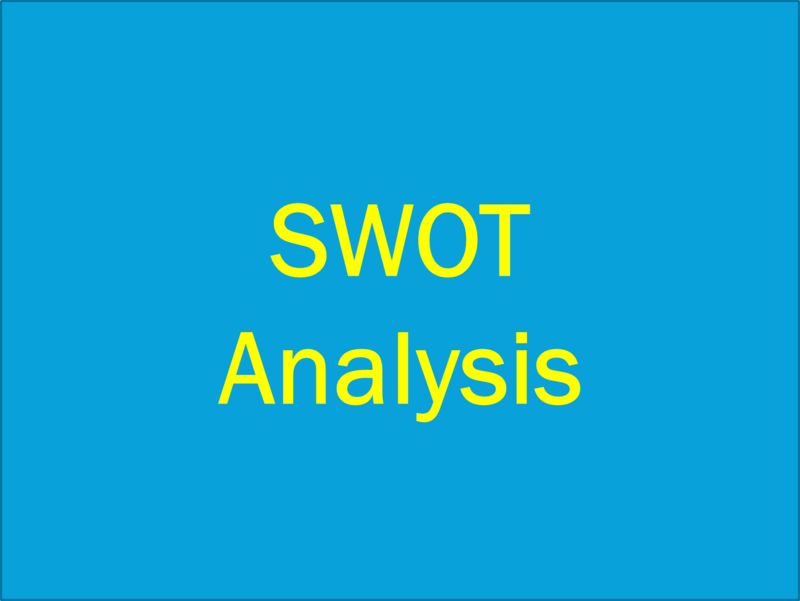 SWOT Analysis is a important topic in the CIMA syllabus , it can be exam in subjects such as E1 - Organizational Management , E2 Project and Relationship Management and E3 Strategic Management. A study undertaken by an organization to identify its internal strengths and weaknesses, as well as its external opportunities and threats. 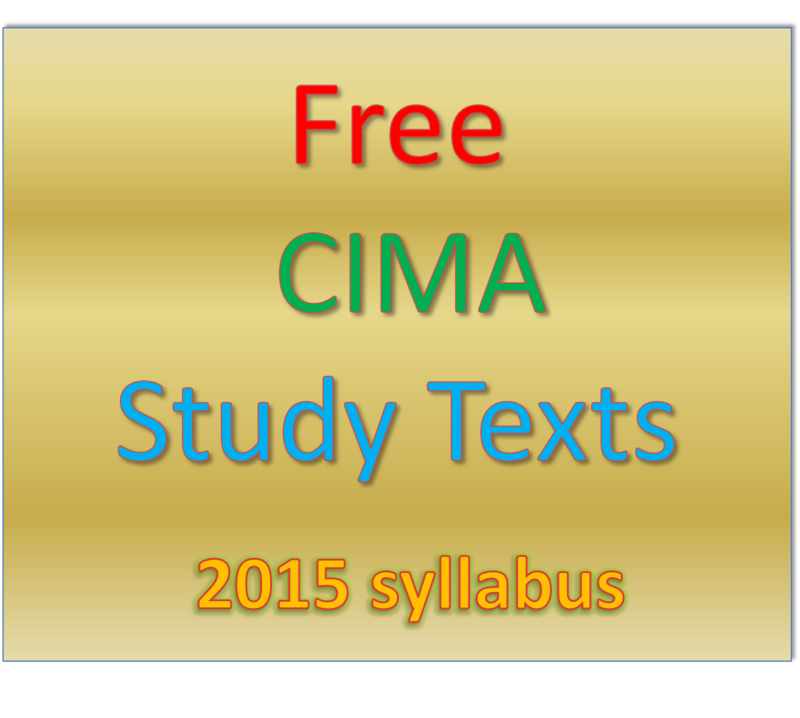 The CIMA Official Study Text contains the theory you need to learn to pass. It covers all areas of the syllabus and includes practical materials that put the theory into context. Each chapter begins with learning objectives mapped to the exam and contains worked examples and questions so you can test your learning. Exam standard questions are included to ensure you are fully prepared. It is suitable for all methods of study. The succinct bullet point style is complemented by supplementary reading for those students who need more detail on certain topics. 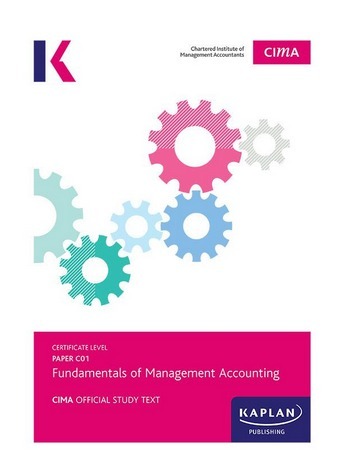 It is written by expert Kaplan subject specialists who know what works for students and it is the only course text to be reviewed by the CIMA examining faculty and endorsed by CIMA. Written to help you pass first time, the Official Study Text covers the whole syllabus with a specific focus on what will be required in the exam. Using accessible language and engaging formats it helps you understand more complex areas and simplifies the learning process. Fixed tests, supplementary materials and an electronic version of the book are available online. For more information go to www.en-gage.co.uk. It is suitable for all methods of study. The succinct bullet point style is complemented by supplementary reading for those students who need more detail on certain topics. 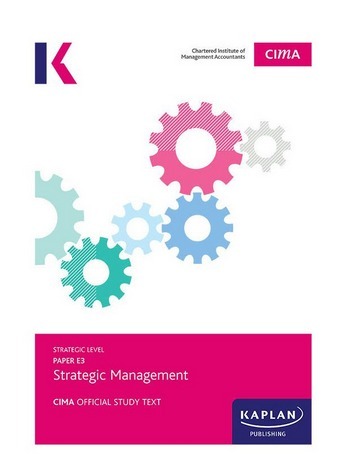 It is written by expert Kaplan subject specialists who know what works for students and it is the only course text to be reviewed by the CIMA examining faculty and endorsed by CIMA. Written to help you pass first time, the Official Study Text covers the whole syllabus with a specific focus on what will be required in the exam. Using accessible language and engaging formats it helps you understand more complex areas and simplifies the learning process. Fixed tests, supplementary materials and an electronic version of the book are available online. 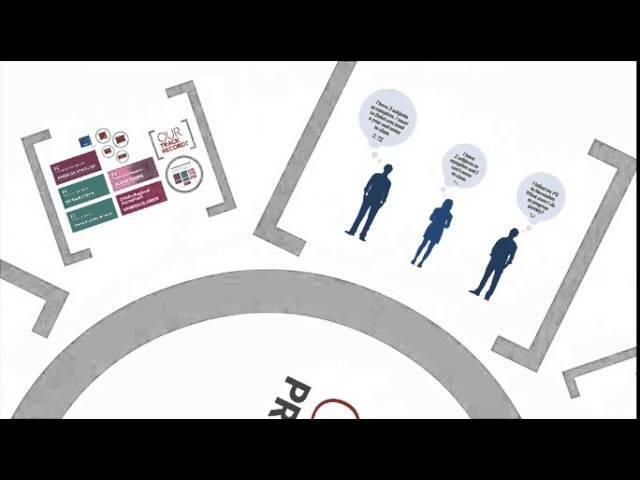 Find out how BPP Momentum works and how it will benefit you. If you would like CIMA dates and prices then click here or call our team to discuss your options. You can also join us on one of our Free CIMA Webinars or attend our open day on 18th December. More start dates across all study modes so you can control your progression. Identify your strengths and focus study time on areas of weakness. Accessed when and how you need it to keep you on track. Real value for money with everything you need to pass your exam. Building competence to pass, plus all our programmes are Lifetime Pass Assured*, guaranteed. Quality decision making has never been more important – or more difficult. New innovations and innovators daily disrupt the status quo. The volume and velocity of unstructured data is increasing complexity. 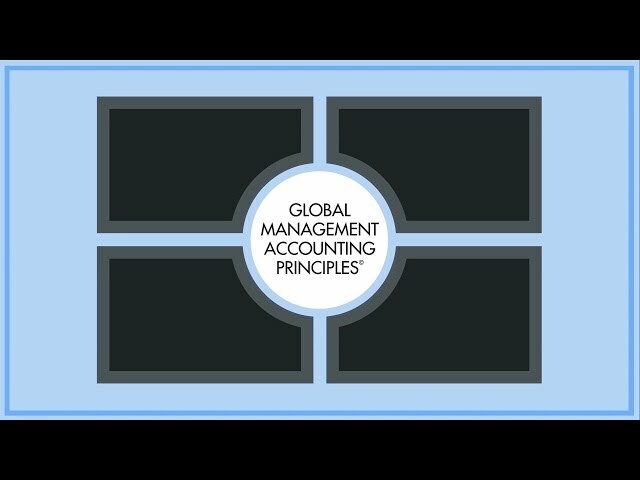 The Global Management Accounting Principles© were created for this era of business. Prepared by the AICPA and CIMA, they reflect the perspective of CEOs, CFOs, academics, regulators, government bodies and other professionals in 20 countries across five continents. Unlike the professional exams on the current syllabus, you will now be able to sit the case study exams at a Pearson Vue Study centre on a computer up to four times a year (February, May, August and November). You can sit the exam any day during that week. A different exam will be sat each day to stop any cheating! Under the new syllabus you must complete the three objective tests and case study before you moving to the next level. The exam questions based on pre-seen material. Financial information such as P&L accounts, Balance sheets, and cash flow statements. Unlike T4 you will not be required to do research to any great depth on the industry. You will however need to have a understanding of it and of the company it is based on. 4-5 individual tasks, totalling a maximum of 3 hours, that's about 45 mins a task! New info is presented to you as you progress through the exam in an in-tray format, this may include an email from a senior employee or a request for your views etc. No set requirement will be given with this new info but will provide some suggestions on steps to be taken. Time in the exam will be monitored by the examiner. Once the time allocated to a task has finished you will not have an opportunity to go back. 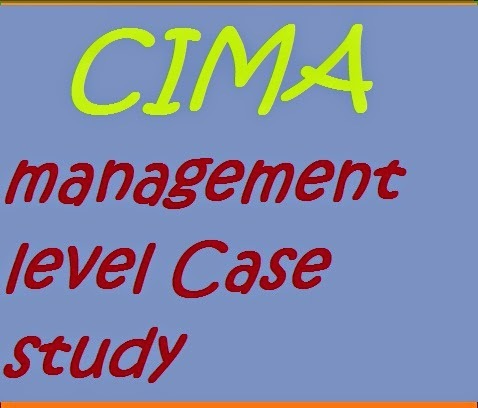 As a result good time management will be key to successful completion of the new CIMA case study exams. 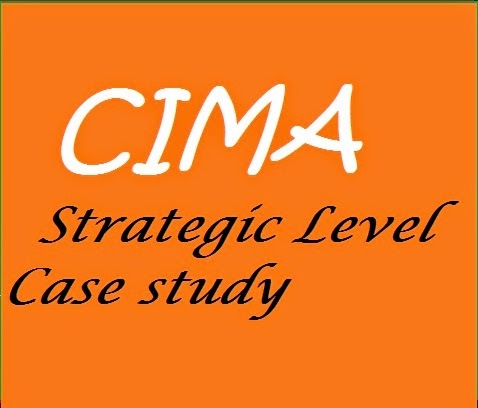 There will be no out and out calculations in the new CIMA case study but you must still need to know how to read and analyse financial information and make decisions and strategies based on it. The last hurrah under the 2010 syllabus! Perhaps the examiner decided to take pity on those caught by transitional arrangements and opted for what can only be described as a gentle stroll through the metaphorical autumnal English countryside, id est – very pleasant! Contemporary themes continue to feature, this time round Section B (Part C) addressed the advantages of web-based applications (Apps). Whilst many students will be all too familiar with ‘Apps’ this question is likely to have caught some off-guard. Section A threw in one or two awkward questions including brand equity and the notion of driving and restraining forces in the context of introducing an information system. With the exception of web-based applications, discussed above, Section B offered up core syllabus themes, which providing students directly addressed the requirement, rather than simply ‘dumping’ knowledge on to the page, would have scored well. Section B (Part F) required students to ‘Describe briefly, the primary activities of a value chain’. A somewhat vague requirement which may have thrown less astute candidates, however ‘primary activities’ was a direct reference to Porters Value Chain. In contrast with May 2014 & Sept 2014 sittings, Nov 2014 Section C offered by far the most favourable questions covering outsourcing, workforce reductions, motivation, capacity planning, branding and the product life cycle! Arguably capacity planning strategies would have been one of the less favourable topics, however a life line was thrown since the examiner referred in the body of the text to ‘level capacity’, ‘demand management’ and ‘chase demand strategies’! P1 November 2014 paper was a good exam as expected by most of candidates typically set in a stereotyped way. Section A had mainly specific questions covered from syllabus apart from Q1.5 which asked for breakeven (assumed knowledge of C01 or P2) many candidates might not have expected this. Section B had good questions from the syllabus ranging from cash budgets to working capital and risk and uncertainty, most candidates should be prepared of. Section C was the best for many students, covering a simple question from mostly basic variance analysis with a little touch of planning and operational ones, and investment appraisal as expected. Variance question was mostly involving basic variances, along with operation statement, and investment appraisal had basic relevant cash-flows. Overall the paper was a good mixture of computations along with theoretical understanding required. This is the last of an era as the E2 examination will not be examined in this format and the examiner did not disappoint those who needed to pass E2 to avoid the integrated case study. The paper reflected the previous ones and the mark allocation reflected the syllabus weighting, 30% of the questions were based on Strategy, 35% on Project Management and 35% Managing Relationships. Types of strategy (a core area) had been examined in the last three sittings and therefore it was not surprising that there was no question on types of strategy. 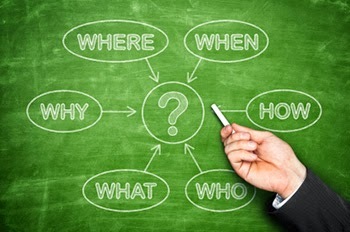 Section A: The three questions from strategy were corporate social responsibility, transaction cost theory and five forces. Even though TCT is not core to strategy in E2 the last time it was examined was May 2013 and therefore was due. Q4 was on leadership but being restricted to a particular style (ACL) may pose a challenge to some students. Q2 was ten marks for critical path analysis without a network diagram was a novelty but doable. Section B: Question 6 was 25 mark management of relationship question in popular areas; teams and conflict. Q7 was a repeat question on project management and most students would have seen and practiced that question before and should excel. Overall a good examination paper. There were no surprises with this examination and many students will be pleased with the content that was tested. All questions were on mainstream topics (as they usually are) and there were no inclusions that were designed to catch students out. Questions were clearly expressed and this must rate as a high quality examination team. Well done !. Overall. A difficult one to generalise on. All questions were either unarguably in the syllabus, and/ or the same topics have been examined before. So no, “where did that come from”, type surprises. I suspect, however, that the pass rates will be low, with questions 2, 5, 6 and 7 causing very serious problems for many students. (Conversely, I was personally delighted with this exam, as I was very lucky in what I covered for revision). Q1 to 5: All entirely straightforward, on topics right at the heart of the syllabus, and examined in very similar styles in previous exams. Some were confused as the question didn’t give the labour rate per hour. However, I think it’s totally reasonable to expect P2 students to realise that, if labour cost is a direct function of hours, then the learning curve can be applied to either hours or cost. - Some were unprepared for sales mix and sales quantity variances. Whilst not strictly speaking in the syllabus, both have been examined before. (Luckily, I did cover them on both tuition and revision courses). Q6: All straightforward, apart from part b. This had a single limiting factor, plus two products whose prices could be varied, causing a corresponding change in their demands. This is a rare, and tricky, problem (only been examined once before, in September 2013 Q6c). It was very badly answered back then (as in “very, very,very, badly answered”). It is not an algebraic MC = MR type problem (that comes up in part c). A tabular approach is needed, ranking the incremental contribution at each price. (I had done the September 2013 question on both full-time and revision. Whether my students recognised it, however, remains to be seen). I suspect that many candidates will have spent far too long getting about nil marks on part b, and will therefore have missed much easier marks in c and d.
Q7: This looked, at first sight, like a very basic transfer pricing question. However, the question didn’t give the volume of inter-divisional trading, nor did it give any directions as to how that output decision would be made. So, arguably, a ‘dodgy’ question, that I guess will probably have been answered badly. The best answers would assume that output is to be decided by BB (the buying division). Ie Offer the units to BB at the given transfer price, then see what output decision BB would make. From there on, the question is indeed very basic. This paper was an improvement on the diabolical one from May but still insists on examining periphery rather than mainstream. Questions were clearer this time but the tendency to pick dated models rather than the current, syllabus related versions has to raise a question as to how this paper has been controlled in its development and construction. Was it a fair paper? No, it was poor but students will have muddled through as they would all have been in the same position so perhaps you could view it as fair in that respect. The Final F3 exam was a somewhat pleasant paper which focused heavily on the Financing aspect of the syllabus, and much to my surprise, minimized the requirements of Investment Decisions and Project Control. Section A did not include the anticipated international investment appraisal / valuation task, rather a relatively straight forward profit forecast and link to the expected and actual impact upon share price. The second element required some straightforward ratios and discussion around alternative financing methods of script dividend and sale & leaseback. In section B of the exam, candidates were hopefully able to locate two questions that they found acceptable. Q2 required a valuation of a company that was subject to a takeover bid, and then discussion around synergy and the impact upon both sets of shareholders. Q3 presented candidates with a challenge of reducing a company’s level of gearing and the associated implications of a rights issue, private placement and redeemable preference shares, whilst Q4 was a calculation centric with both WACC, NPV and Adjusted present vale included. I would hope that a reasonable student would have been delighted with the paper, and produced the required response to succeed. Q1 was based on the preseen and two of the three topics (food allergies and cocoa futures) could well have been predicted by students. Careful reading was required in part c) which looked at controls over cash. The question stated quite clearly that no fraud was suspected, the controls were just unpopular with managers. Q2 was the “straightforward” common sense question which appears on most P3 exams. A company had discovered it was breaching its own guidelines. The question looked at why this might cause problems and also at the company’s decisions to take no action about either of the issues. Q3 looked at the advantages/disadvantages to a business of being structured in different ways. Again, not a particularly technical question, the key was to discuss how each structure could be applied to the company. Similarly, students were expected to discuss specific reasons why cost or profit centers might be more suitable in this situation. This again illustrates that simple learning of facts without thinking about application is not sufficient in the strategic papers. Q4 was the most technical of the questions (and probably the least popular) looking at speculating on the foreign currency markets (rather than hedging which is the usual situation). The key to success was managing time properly and asking the questions set, relating knowledge to the facts in the scenario. Students who did both of these should be confident of success. 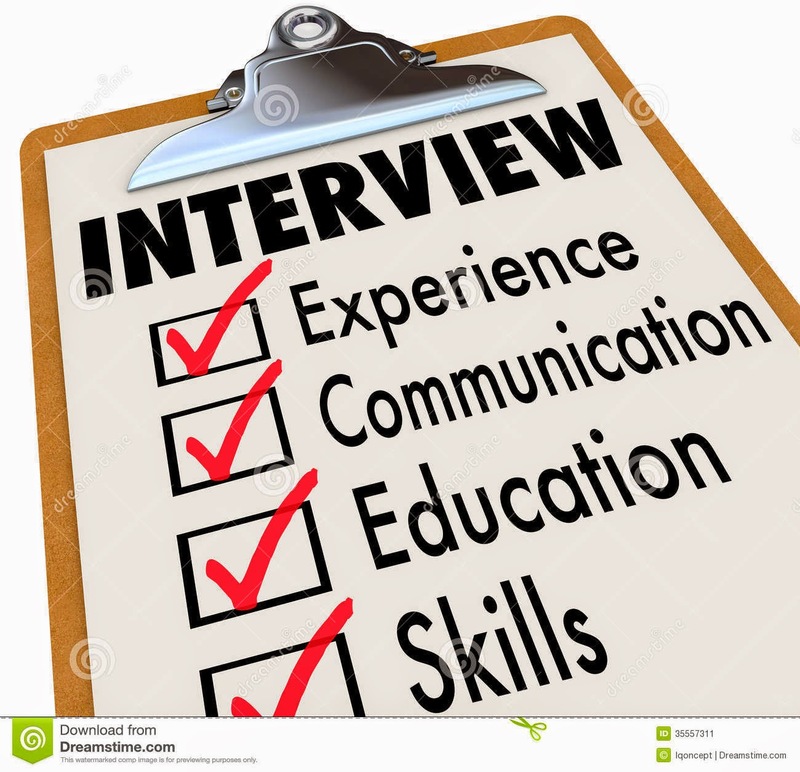 The last of the T4 provided a good test of candidate’s application skills and was a fair examination with plenty of content that would offer the student the chance to demonstrate their ability in both terms of knowledge and information. Good exam. Are you agree with expert opinion ??? 5. 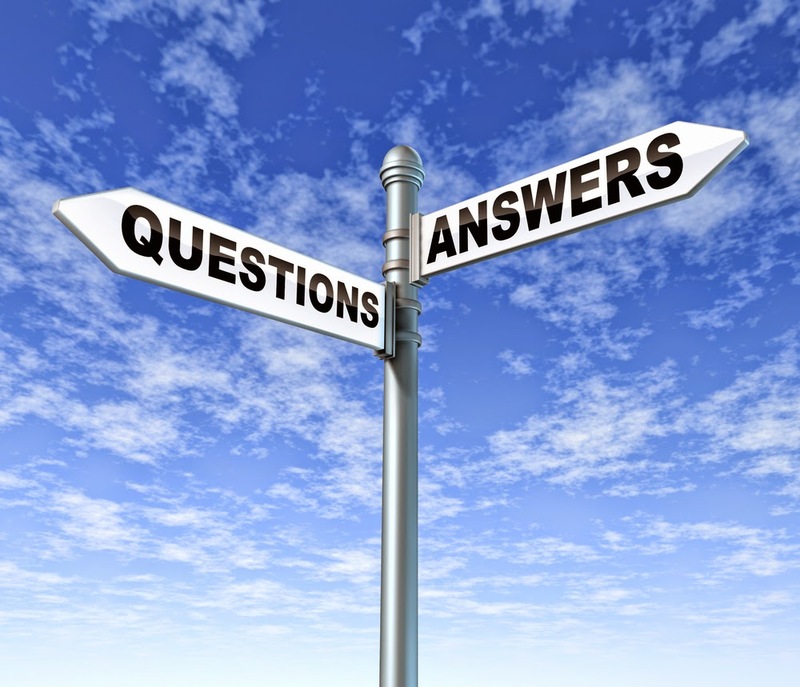 Answers: tips on giving the right answer before looking at the options given. CIMA has unveiled a new online tool which allows members and students to calculate average earnings according to different career factors. 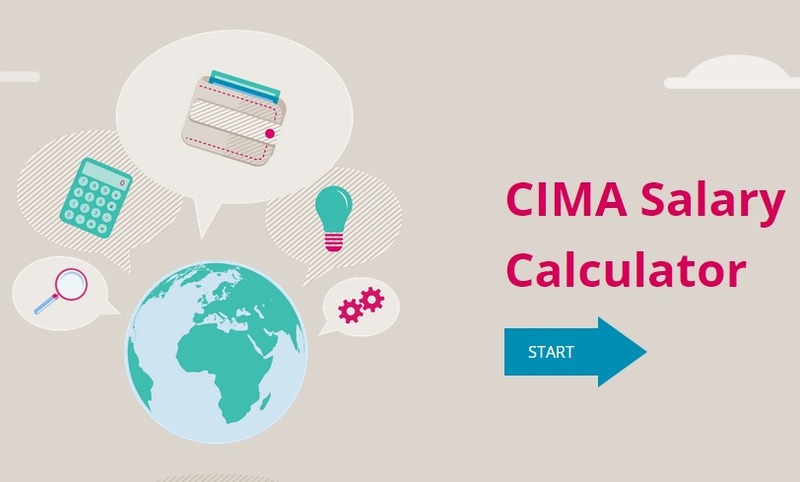 The calculator uses data from the CIMA 2014 salary survey. Calculator users can quickly compare and contrast average salaries by industry, job role and level of experience in their respective countries. 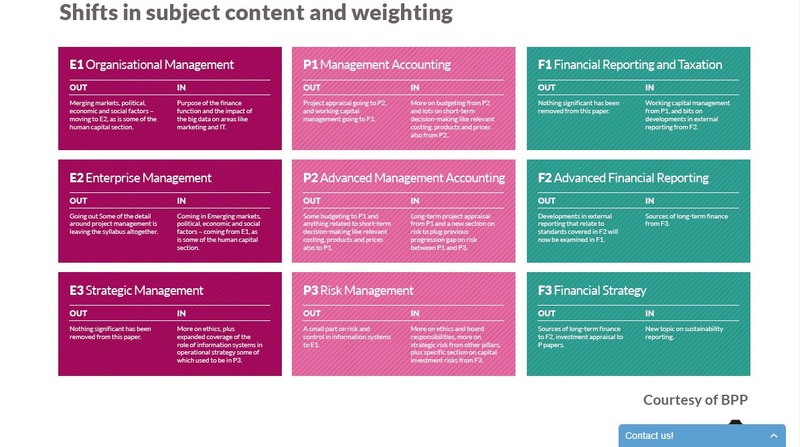 The new CIMA strategic case study exam involves material from E3, P3 and F3. Please remember that the new strategic case study is replacing T4 so please keep in mind that it will be challenging with an emphasis on technique and approach and include more content from E3, P3 and F3 than the previous T4 exam. Available four times a year, the case study exams test what you have learnt at each level and reflect real-life work situations. Financial information and data, for example; Profit and Loss accounts, cash flow statements and balance sheets. Unlike the old T4 you will not be required to do research to any great depth on the industry. You do however need to have an understanding of industry and also the company. 4-5 individual tasks, that's about 45 mins a task! 3 hours in total. This new info may be anything from a data report to an email from ‘your boss’ and will not contain a set task/requirement, but may contain some crucial information. To reiterate a point mentioned earlier; time management will be more important than ever particularly as you will NOT be able to go back to a finished task later. You will also need to know how to interpret financial data, however, you will not be asked explicitly to perform any calculations. CIMA would like to congratulate CIMA student Dinesh Dayalan on successful completion of the CIMA qualification, on first attempt at his examinations. He has now been awarded the ACMA (Associate Chartered Management Accountant) and CGMA designation (Chartered Global Management Accountant) after entering through the Gateway route. Dinesh is a Sri Lankan national. He is currently attached to Abu Dhabi Commercial Bank as a Relationship Manager -Corporate Banking. His total banking experience is fourteen years with eight years in UAE and with three different banks. What academic background do you have and what made you decide to join CIMA? Master of Business Administration - Middlesex University and Advance Certificate in Banking & Finance awarded by ifs School of Finance and Institute of Bankers -Sri Lanka. CIMA is a well recognized qualification which will help me to fast track my career progress. 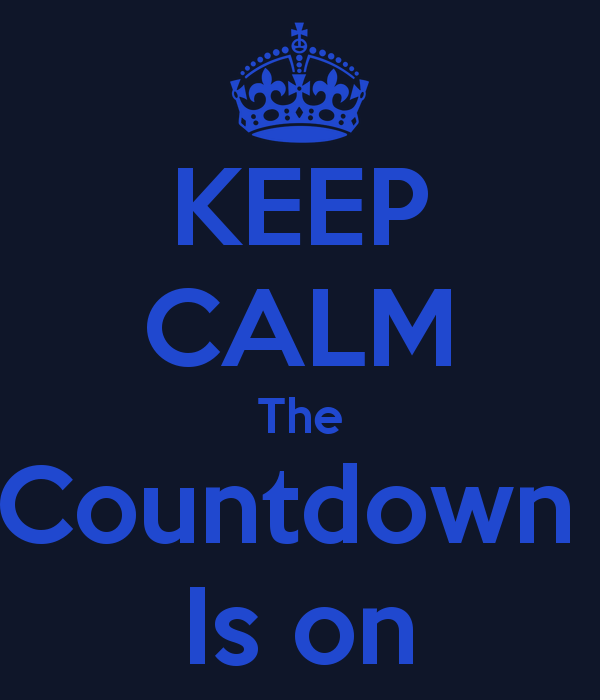 How long is it since you have been in the classroom and how did you find it returning to study for a professional qualification? Since I started CIMA immediately after completing my MBA, I did not find it too difficult to manage the challenges in preparing for CIMA. Where there any obstacles you had to overcome whilst studying? The main obstacle I had was managing between work, family and studies. Especially I had to put in long hours during my exam preparations for Strategic level. You were able to pass all your exams first time round, what tips would you give to other students to achieve this? Mainly practicing with CIMA past papers under exam conditions. Also, not missing any of the coaching/class sessions helped in this regard. What support did you receive from Phoenix and your company throughout your studies? Excellent coaching by Phoenix where the lecturers were tremendous in their support and guidance for exam preparation. I would like to personally mention the support extended by Vignesh Sivakumaran and Preethy Joseph within the class room sessions and beyond. I would like to thank my wife Suhashini Marie Rajagopalan who is a CIMA qualified and an ex- Phoenix student for helping me to achieve this milestone. What advice would you give to others looking to enter CIMA through the Gateway route? Gateway route provides an excellent opportunity to be CIMA qualified in a short span if time provided the required amount of effort and dedication is put in. Especially for MBA's the Gateway route provides an excellent opportunity to obtain this well recognized qualification. How do you feel the ACMA/CGMA designation will help you moving forward? This will help me progress in my current job which is banking as well as to expand the scope of switching career specifically in the fields of finance, treasury and risk management. Congratulations Dinesh, we wish you all the best for your future. ONLY page 2 of this pdf file. outward when you’ve finished all of the folds.